This past weekend I accomplished a HUGE goal of mine. I made it to 10,000 followers on Facebook. Woohoo!!! I am so excited about this so I thought that we should celebrate. And what better way to celebrate than to give away my FAVORITE crafting tool, a Silhouette. 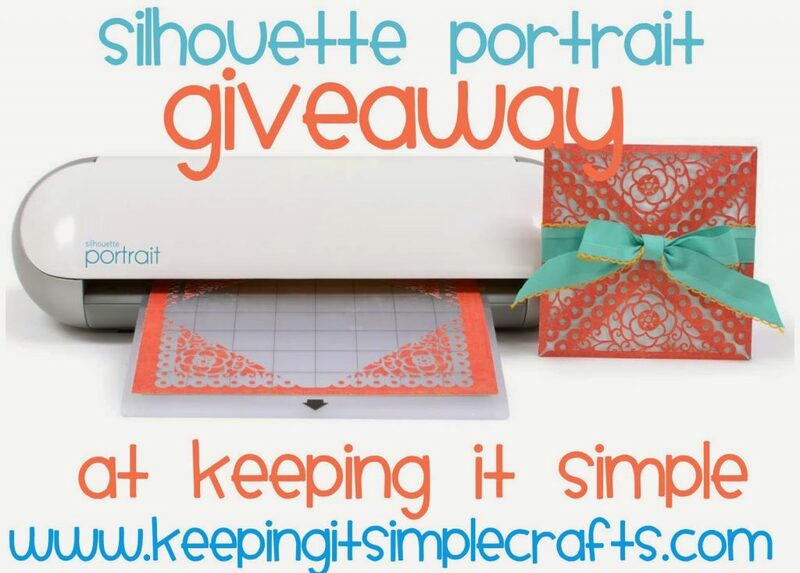 Silhouette is nice enough to give one lucky winner a silhouette portrait!! This machine is amazing and can do so many things, like cut fabric, paper, vinyl, leather, and felt. You can print something off and it can cut around the printed image. I seriously love these machines! 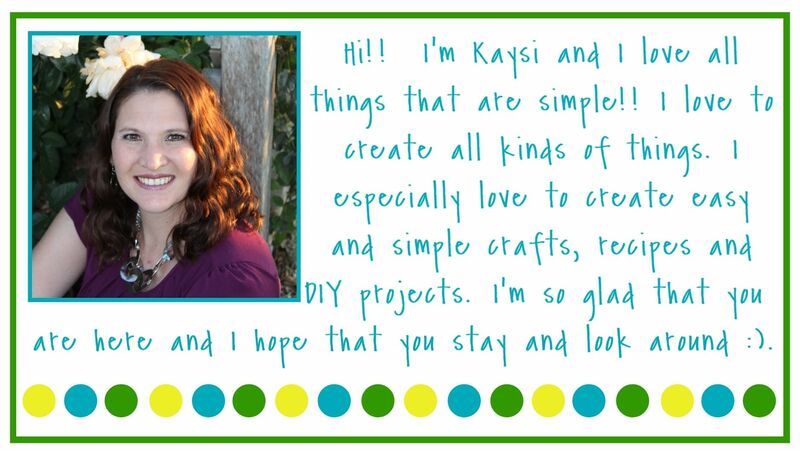 I have more than 200 projects that I have done, the possibilities are endless. Would you like to win one of these slick machines?? Seriously, you’re crazy if you don’t want to! Just enter the giveaway below. Open to US/Canada residents, 18 & older. Void where prohibited. Winner cannot have won a Silhouette America giveaway in the past 90 days. I love all your ideas!! I would use this a lot. I would like to win one of these, but I don't do FB. Oooh baby!! I've had my eye on this!!! I wanna win!!! I really want one of these. Was asking for one for Christmas but I won't be able to make everyone awesome presents. I NEED a silhouette!!! Congrats!!! This is Awesome! Would love to win!! Would love to win! Fingers crossed =) Good luck, everyone!